Traditional SMS apps are a dying breed, with virtually everyone opting for Internet-based instant messaging solutions. We’ll very likely see an eventual transition towards an RCS-based system and Android Messages is already making headway in that department. Thankfully, Samsung Messages is RCS-based and offers all the benefits of RCS such as end-to-end encryption, group chats, emojis etc. Samsung updated their stock Samsung messenger app for the Samsung Galaxy S9 and Galaxy S9+ today with the ability to assign different ringtones to different contacts. The feature, initially present in previous versions of the app, was removed with the Samsung Experience 9.0 (Android Oreo 8.0) update. To install this on any Android Oreo 8.0+ Samsung phone, download the latest version of the Samsung Messages APK. It should be version 5.0.21.18. 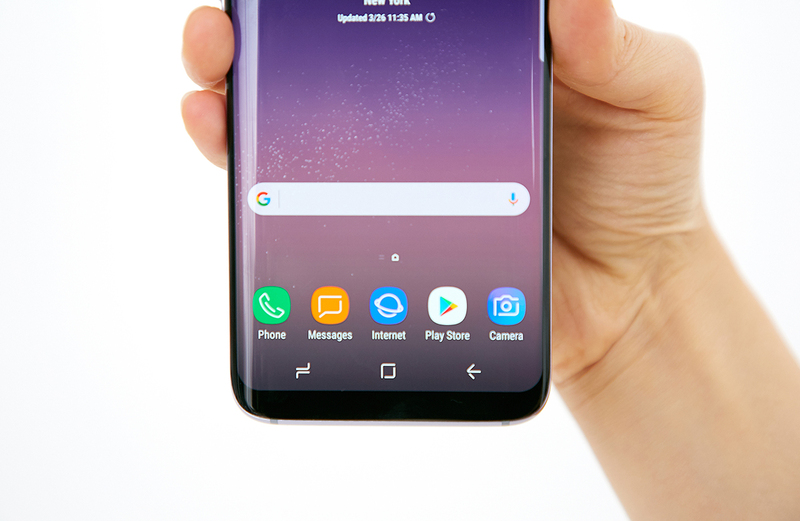 The application is exclusive only to certain Samsung Galaxy smartphones and will not work if installed on any other device. The feature will come in handy to those who are in a lot of groups and receive a flurry of notifications. Now, you’ll be able to distinguish between the recipients of messages and respond accordingly. The feature will no doubt make the Samsung Messages experience a lot better for those who use it, but it is still has a lot of ground to cover before it can be compared to the likes of iMessage.